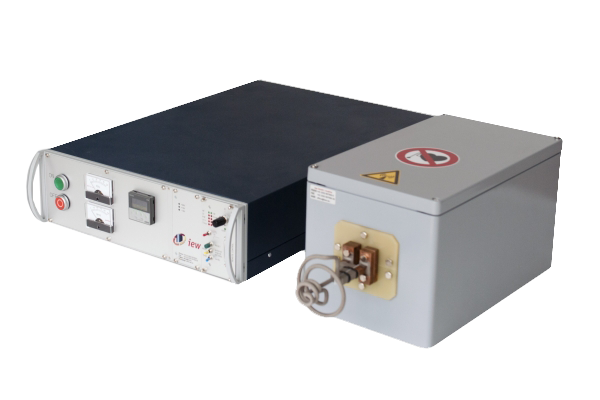 The induction heating unit TTH3 consists of two components, the high frequency Generator and the stationary heating station with the corresponding inductor. The TTH3 has been designed with state of the art semiconductor technology and therefore enables an optimal overall efficiency of the unit. The generator automatically selects the resonance frequency for any inductor and thereby always achieves maximum output.